Blog > Enroll in the Official Fifty Shades of Grey Internship Program... Yes, You Read Correctly! Enroll in the Official Fifty Shades of Grey Internship Program... Yes, You Read Correctly! Great news for fans of Fifty Shades of Grey this week! NBC Universal have just released an official app which allows you to get up close and personal with Christian Grey in advance of the movie release. With the free app you can register for the Fifty Shades of Grey Internship Program and "complete weekly assignments, earn badges, and unlock exclusive official content related to the upcoming Fifty Shades of Grey movie." 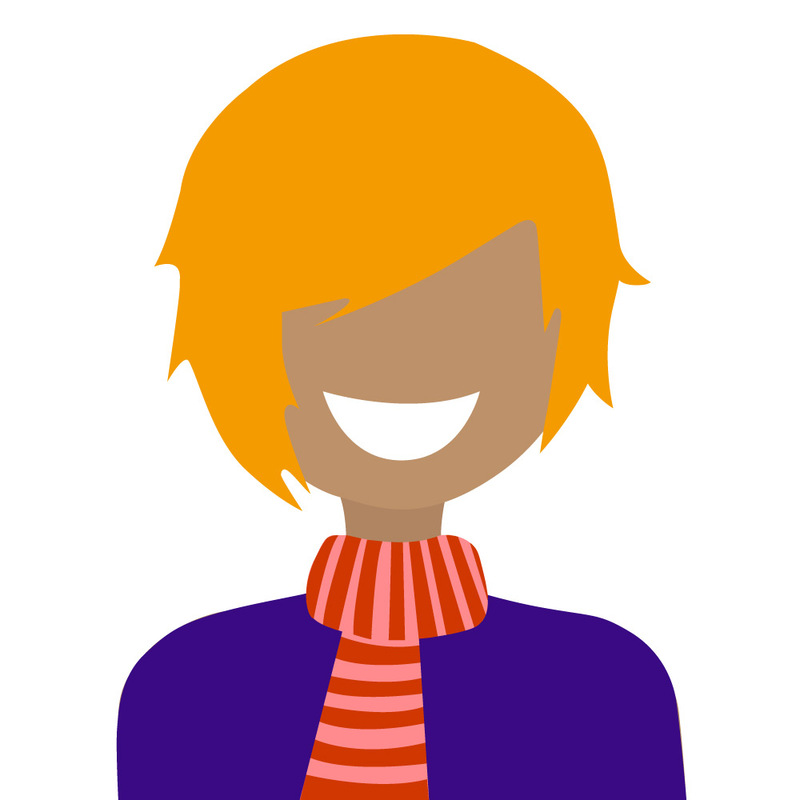 Features of the new app include weekly assignments, photo filters inspired by the books and "exclusive rewards". Although only available on iTunes at the moment, word is the app will be coming to Google Play soon. Although there are plenty of fan-made apps already available, this is the only official app from the movie studio - so you know all the information is accurate. Yay! The news of this app only builds excitement for the upcoming movie release - and the official trailer which premieres on July 24th - eek! We're not the only ones getting excited - even Beyoncé posted a teaser for the first trailer on her Instagram over the weekend. 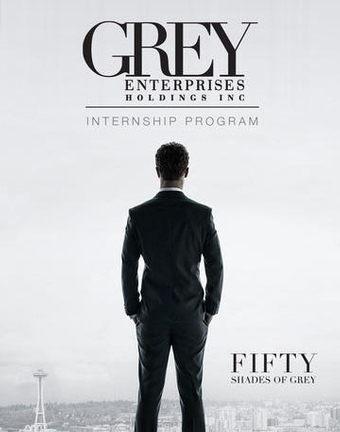 Will you be entering the Grey Enterprises Internship Program? Get the free app here. so not fair! i cant get it because im in the uk!